Classic Car Insurance in the USA: Market Dynamics, Affinities and Partnerships is a report investigating the US market for insurance for cars manufactured before 1988. 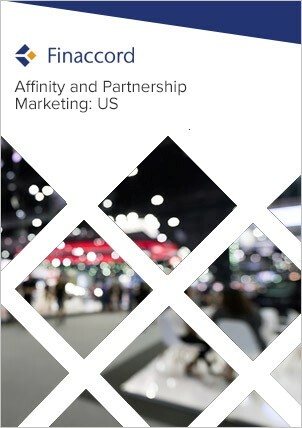 Key features include: an outline of market drivers and the value and growth of the market from 2014 to 2018; quantification and commentary concerning the segmentation of policies in force by distribution channels used to buy them in 2018; estimates for underwriter market shares in 2018; a comprehensive listing of more than 20 affinity and partnership marketing relationships visible at the time of the research in 2018 for this type of insurance; and forecasts for the value of the market up to 2022. In this report, classic car insurance is defined as insurance configured specifically for cars that were more than 30 years old at the time of publication. Classic car insurance differs from standard auto insurance because it does not cover vehicles that are driven on a daily basis and may have limitations on the mileage that can be driven in any given year. This type of insurance is typically written on an agreed value basis, whereby the insurer pays for the full insured value of the car in the event of a total loss, rather than considering depreciation or paying the replacement value of the car. Where such cars have been insured through standard auto insurance policies, their value has not been included in this analysis.